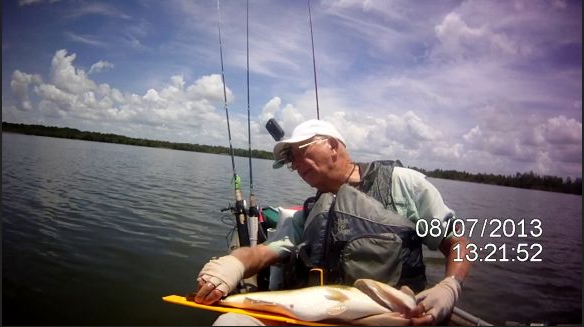 TrophyCatch is a Florida Fish and Wildlife Conservation Commission Program. Click here to go to the website. The following is a brochure about the program. Click any thumbnail to open a readable version of the brochure. 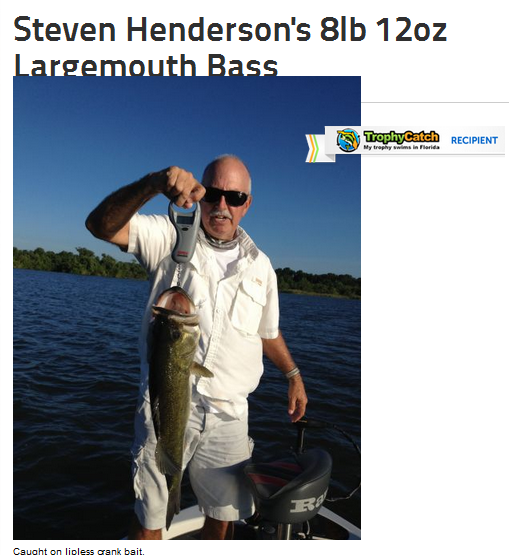 Two members of TV Freshwater Fishing Club qualified for “Lunker Club” awards in 2013: Steve Henderson has been awarded certificates for two “Lunker” catches: 8-12 and 8-14. 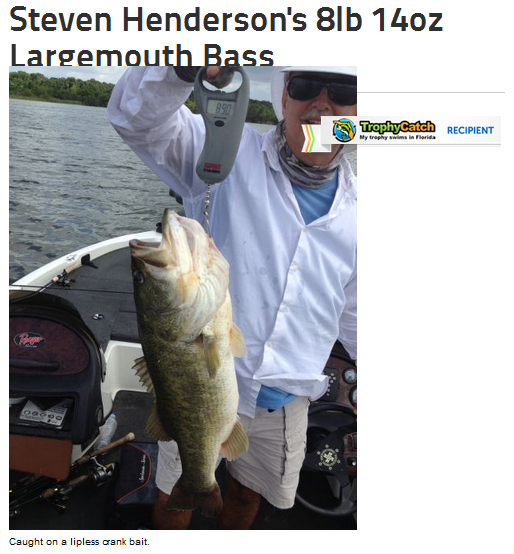 The following are from the TrophyCatch website: Steve and Jerry’s fish were caught in Lake Griffin during June and July of 2013. 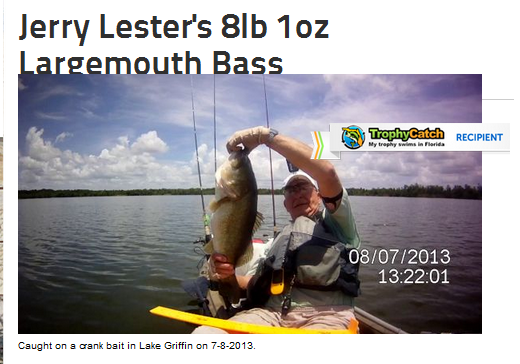 Jerry Lester had a “Lunker” 8-1.